Valentine's Day may be behind us, but there's still plenty of LOVE being shared at STAMPlorations! 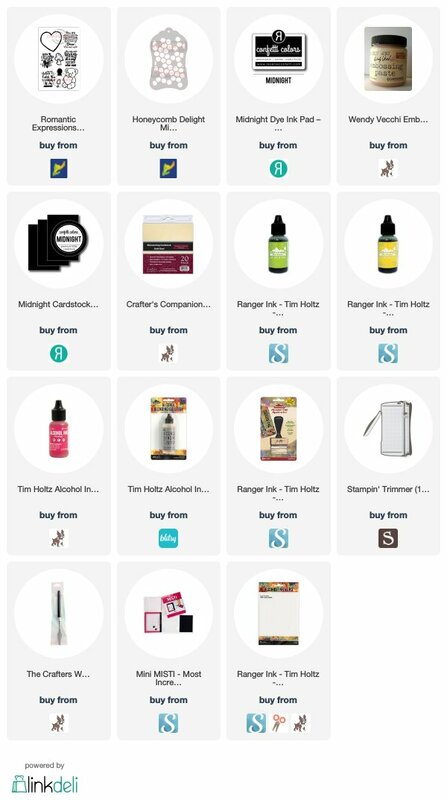 There are so many fun, new things in the shop like the one I'm featuring today -- and everything is 10% off for a limited time! For my card, I began by creating an alcohol ink base then used gold embossing paste over the Honeycomb Delight Mini Stencil. These sweet heart-hugging bears are from the new Romantic Expression 2 set (this is one of three new sets in the Romantic Expressions series released this month). I stamped one of the sentiments on an oval die cut, colored in the hearts and edged in yellow ink. Be sure to stop by the STAMPlorations Blog today to see the wonderful Design Team projects featuring the new Romantic Expressions stamp sets! 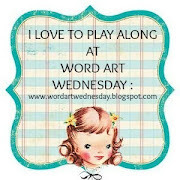 Pretty sentiment and darling bears! Sweet card! Cute bears and I like the honeycomb background. too cute! those hearts so pop on that awesome background! 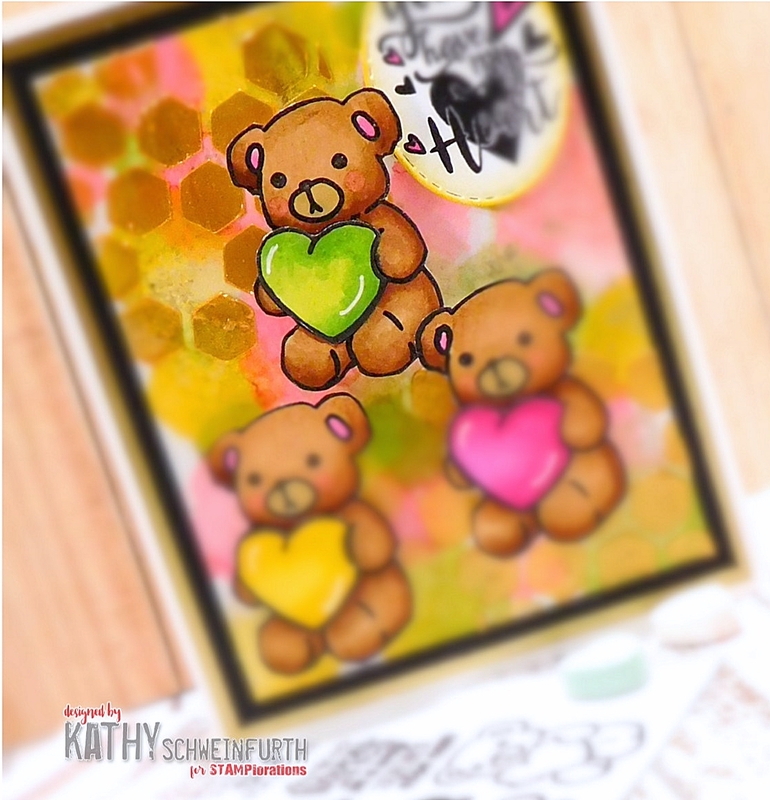 I just love all the different layers between the alcohol ink background and then adding the embossing paste, its awesome and oh those Teddie bears are so sweet. Great job. Oh my!!! It's totally cute!!! Those little bears couldn't be cuter with their hearts and sweet faces! Wonderful card! Such sweet bears and the colours are cool! Thanks for joining us at Little Red Wagon. 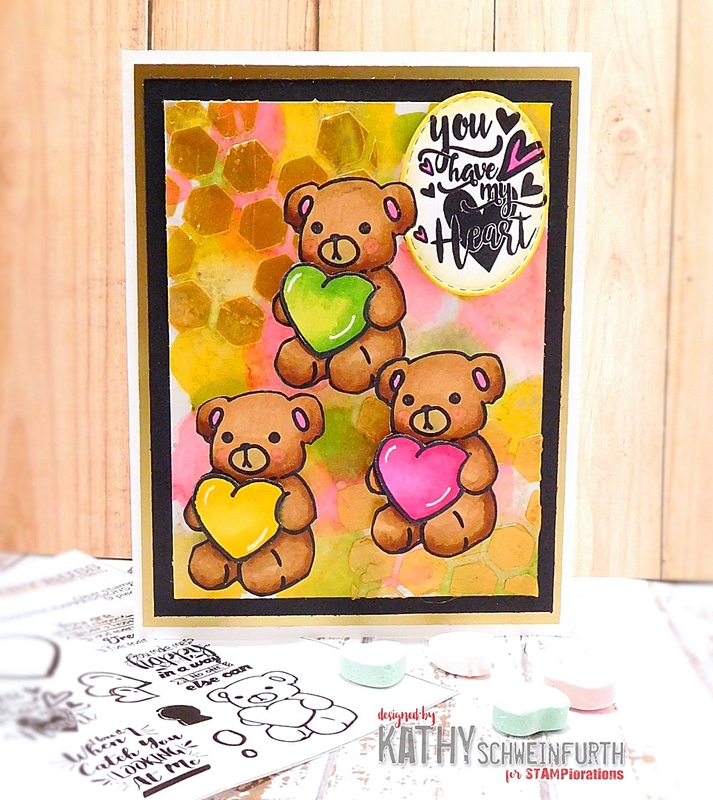 Your stamped background and adorable bears give this card background a real 3-D look. what an adorable card Kathy, wonderful background !! Kathy... that is one super adorable card with those bears. Fabulous background, too. Adorable! Love those cute bears and how you did the background! 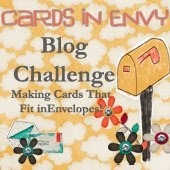 Thanks for sharing with us at Cards in Envy. So cute and cuddly. Adorable. 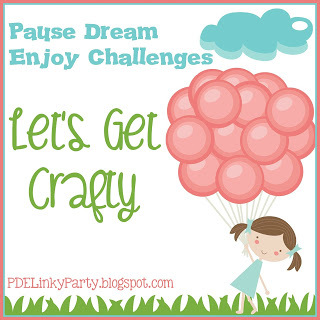 Thanks for joining in with us at My Time To Craft. Caz DT. Love the background, and the three little bears are just super cute. Thanks for sharing in our 'Love' challenge. How cute!! Those bears are so sweet! so berry cute!!! LOVe the hearts!! thanks for playing with Cards In Envy!! !